Accurate predictions are difficult under any conditions – and given today’s turbulent times, they pose an even greater challenge. We’re willing to take on that challenge and provide three predictions for the Summer 2018 housing market. We’ve been in a seller’s market for some time, due in large part to inventory shortages in certain markets. The market for starter homes is especially tight, driving up home prices and pushing some millennials out of the market. Initial predictions for 2018 suggested that the inventory crunch might be easing, based on new housing starts. Housing starts are continuing to increase steadily in 2018, according to data from the St. Louis Federal Reserve – but inventory concerns have not eased as buyers continue to snap up available homes. Demand is still outpacing supply. As always, there will be exceptions – some markets will see inventory levels rise, while crowded high-demand markets like the San Francisco Bay area will never have sufficient inventory – but overall, the seller’s market should continue. The summer market will remain hot in more ways than one, starting with home prices. Supply and demand imbalance will continue as the economy improves and first-time homebuyers continue to enter the market. The trend of rising home prices is not expected to let up this summer. Bidding wars will continue for homes that are attractively priced within their market, especially starter homes. Eventually, prices will increase enough to cool demand and start to relieve the imbalance – but there are few signs that home values will be tapering off anytime soon on the national level. 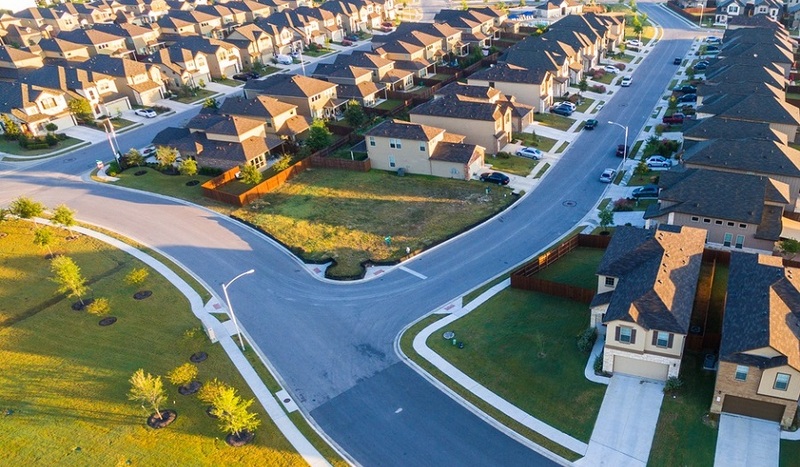 The recently enacted Tax Cuts and Jobs Act limits tax deductions in ways that should adversely affect high-end housing markets. Deductibility limits on mortgage interest payments were lowered from $1 million to $750,000 while the federal deduction for state and local taxes (SALT) was limited to $10,000. This combination should hit certain markets hard – particularly states with high property values and high state taxes. Buyers in the upper-end housing market in high-tax states may rethink their plans if they are stretching their budget to afford an upper-end home and can’t afford an extra tax hit. Predictions can serve as useful guides – but they may not apply to your situation, and they may simply be wrong. Your best bet is to be prepared for any situation, stay current on market and regulatory changes, and thoroughly understand your local market. If available, check your local affordability index to see if wages are keeping up with local home prices. You may be in an area that runs counter to national trends. Of course, a steady supply of high-quality mortgage leads will increase your chances of getting your mortgage business through unpredictable times. If you’re having trouble generating suitable leads, find a source of leads that you can convert into sales even in the toughest of times. Given an excellent lead database and suitable follow-up strategy, we predict success for you through the summer months.